New mom Cardi B won’t make it to Bruno Mars Tour coming up in the Fall. 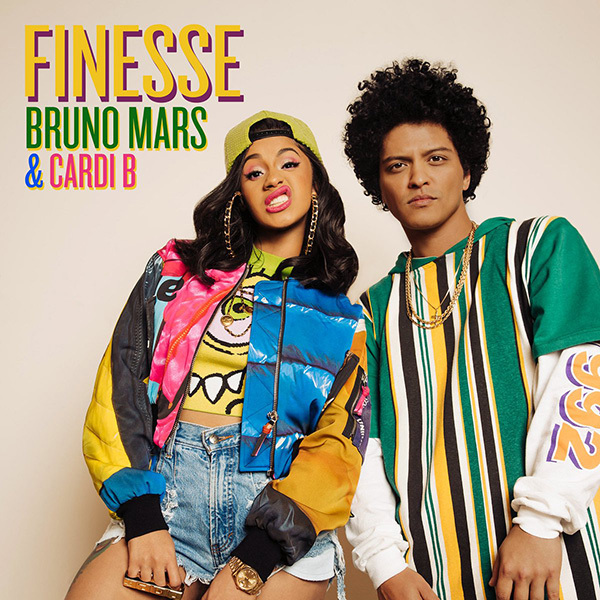 Cardi B who turned a mother a few weeks ago has apologized in advance that she will not be able to go on road tour with Bruno Mars. The ‘Bodak Yellow’ crooner featured on Bruno Mars’ ‘Finesse’ remix. In an Instagram post Cardi B said she isn’t ready mentally or physically to embark on tour at the moment. Also she has been advised by her doctors not to carry her new born baby along while on tour. She mentioned that she underestimated motherhood.